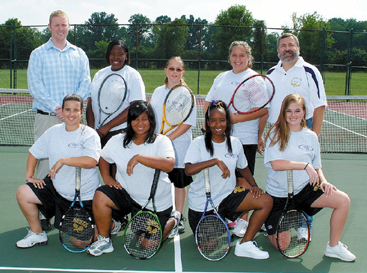 The Briggs High School girls’ tennis team is on a roll! 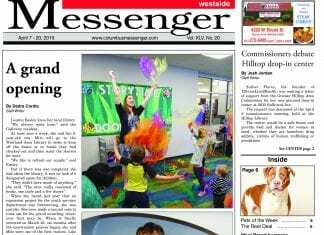 Having won 48 consecutive matches in their division, they were named the 2007 South Division Champions. The Briggs High School boys soccer team ended the season on a high note as the 2007 City League runners-up and the 2007 South Division champions. 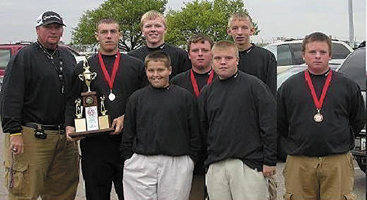 The 2007 Briggs High School golf team was named the league runners-up for the fall season. They were also awarded the title of 2007 South Division champions.